Welcome to Cacao Chachi. 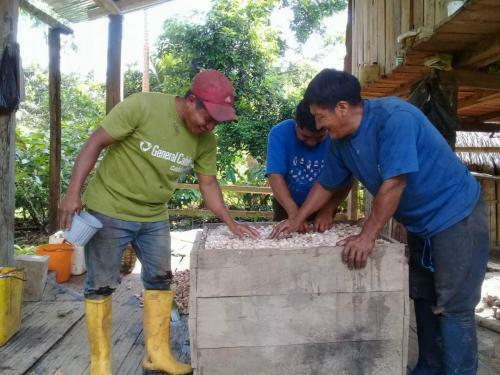 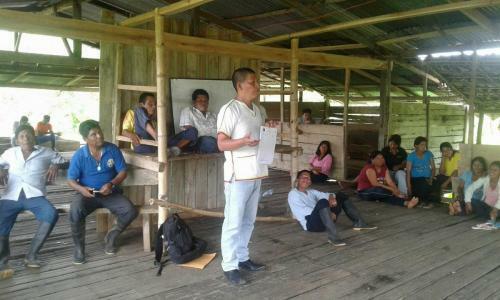 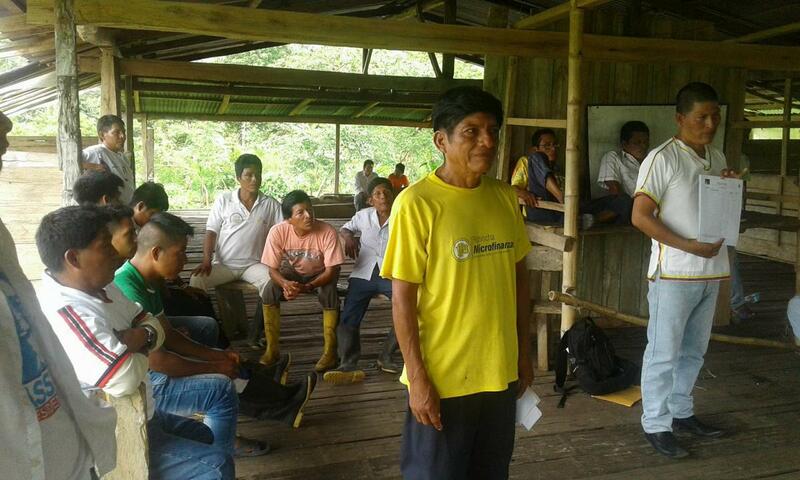 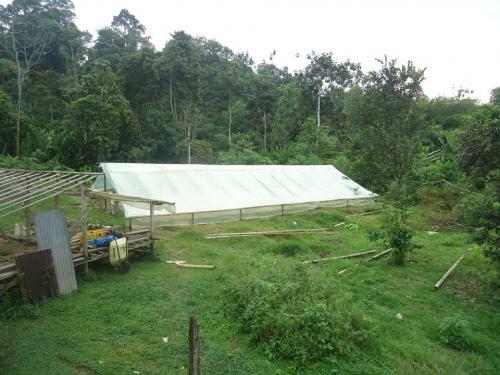 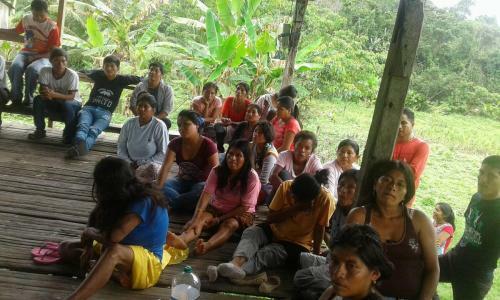 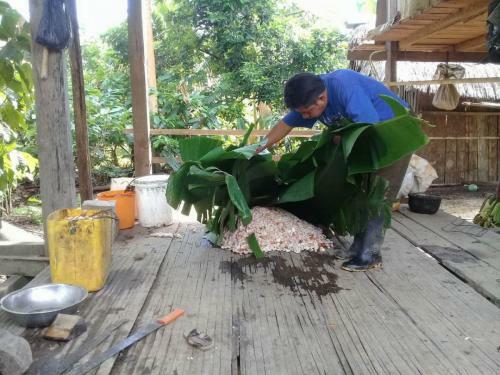 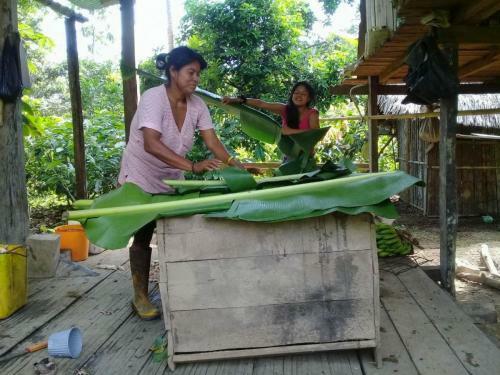 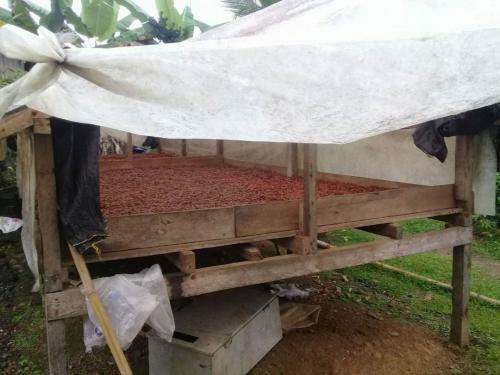 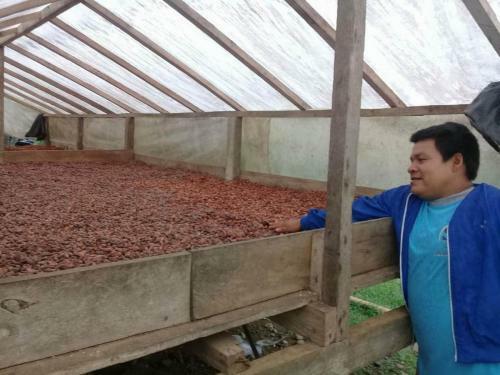 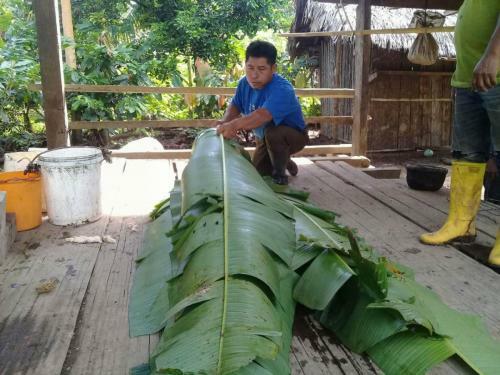 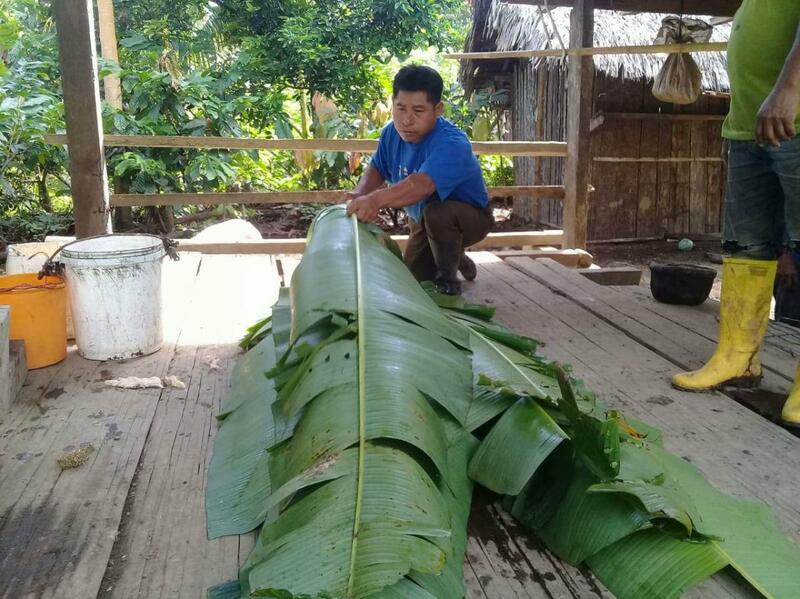 A website dedicated to enabling the Chachi People of Northern Ecuador to improve the quality of their cacao production process and forests through direct export of their cacao to single-origin cacao producers. 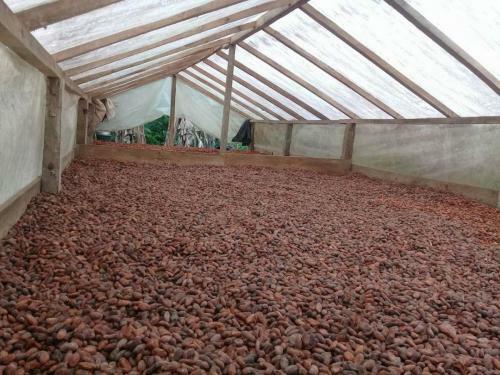 Currently, Cacao Chachi produces high quality milk chocolate. By working to refine the fermentation process, the ultimate goal is to source high quality cacao to producers of single origin dark chocolate.